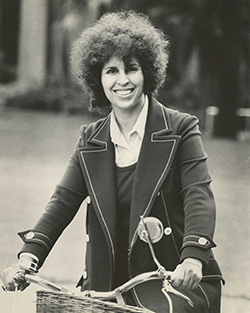 Support Your Local Rhetorician! button (mini). 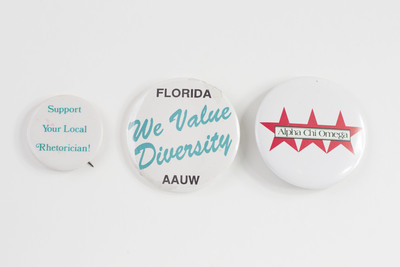 Florida We Value Diversity AAUW, American Association of University Women button.